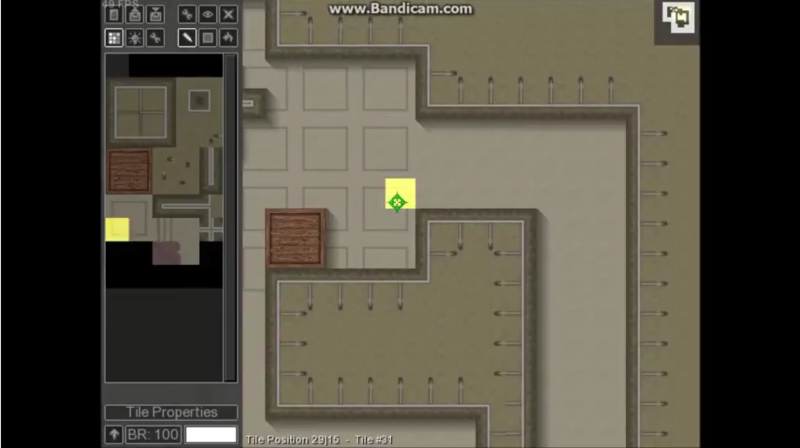 Here I am sharing a Video which contains a fast documentation of a tileset creation. Let me see what you think about! It's nice, but you can to download another recordes, like Camtasia Studio. Woah.. I gonna hire you . The tiles look pretty good, +1 for no random black pixels and the soothing music. Love the brown/pink-ish tile. Props for the perfect editing that made me believe you made this all in one day. Keep it up, we definetly need more people like you! Just a ghost passing through, nothing new. After what he did, moderators must appoint piWi as a Super User. @ kerker: Super User isn't something special my friend. It's meant to people who are uploading huge files. These people become super users if the uploads are worth to being uploaded, since there's a limit of MB for the zip files. So it doesn't mean something to me, furthermore DC award ranks from my knowledge, well..
Nice video. You might want to try to adapt it into tutorial form. Step by step on how to create different tiles.